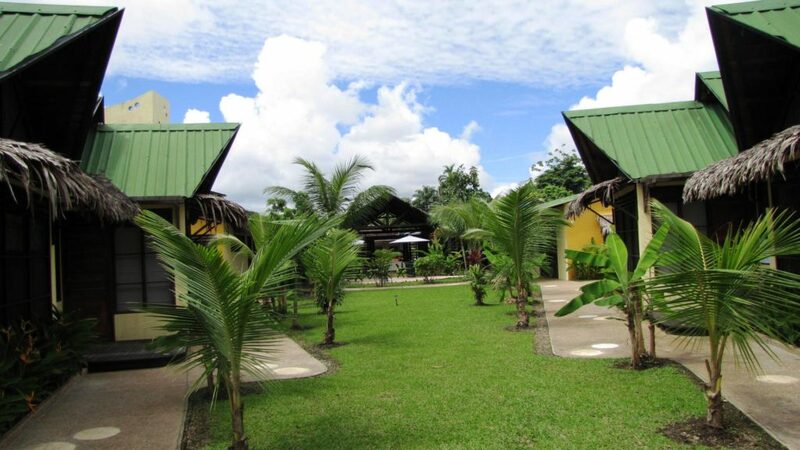 Amazon B&B emerged as an independent project in the Colombian tourism sector, in a place that opened to the world as a tourist destination in the first decade of 2000. We started operations in 2010, but early in 2008, we began our history in Leticia with the DNA of an original idea in this area. It was the bet on something unknown in contrast to the historic Cartagena, where there is an infrastructure designed for tourism and hotels. Amazon, wild, natural and virgin, without support nor the significant development of human capital, meant to open a frontier. A huge challenge! As well, with the unnegotiable commitment not to violate the essence that makes it powerful and unique: the meaning of the jungle and its conservation. Today, we are proud of our achievements with Amazon B&B. Because as we are a small and cosy hotel and with its special services of tours to receive the lovers for nature. As a result, with these initiatives we have given training and work to the people in the región; we offer a beautiful space and opportunity for tourists to come to the Amazon. Also, we try taking care not to destroy this extraordinary place. 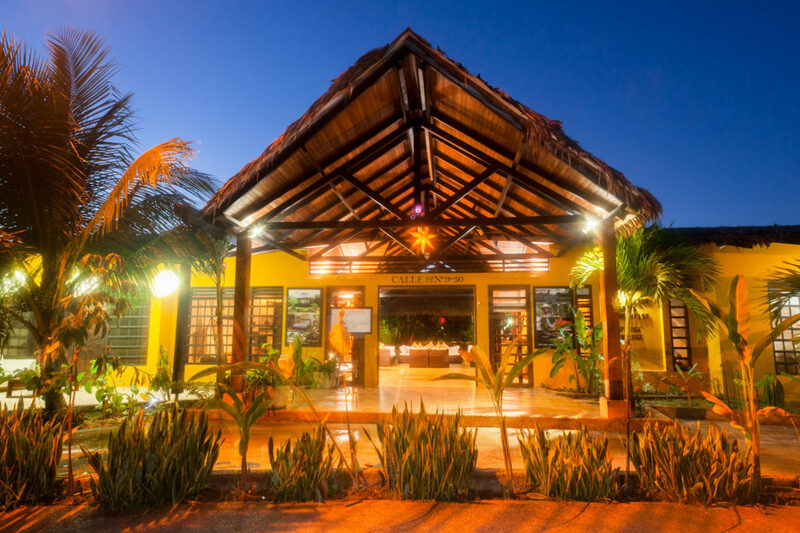 To realise the dream of an extraordinary experience in the midst of the Amazonian exuberance for each one of our guests, with a service of quality and permanent innovation. Based on a work of ethics and commitment, also contributing to the conservation of the biodiversity and cultural richness of the region. To maintain and grow as one of the main benchmarks of a complete and quality service in the region. With an efficient work to the world’s travellers who want to know the Amazon rainforest, to make it a memorable experience. At the same time, we pursue to protect in every action this ecosystem. Our staff is the bedrock of our organisation and is made up of 80 per cent women in an otherwise male-dominated industry. The team seeks to provide a professional service, constant attention to details and ability to solve problems in an often time challenging environment. The Amazon, with resulting difficulties with technology and infrastructure, it is not an excuse for not doing our best to deliver quality services! Furthermore, all of our employees are fully aware of sustainable work policies (nuevo link a políticas ambientales del hotel, texto más abajo) and apply them in their daily activities to reduce our impact on the environment. Certification of sustainability and tourist quality.